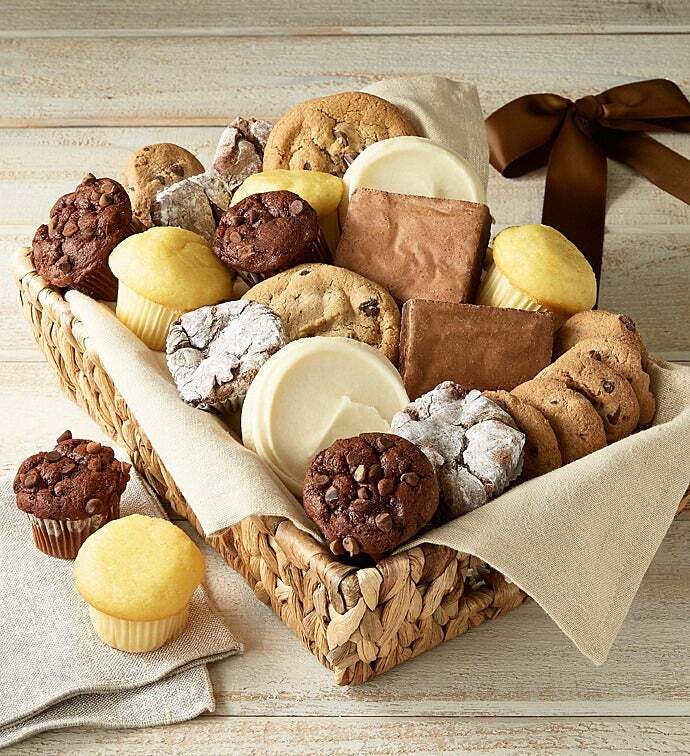 Our snack gift basket is the perfect gift for any special occasion. 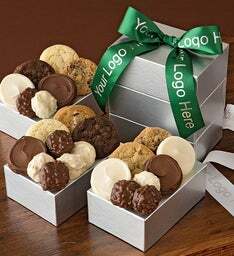 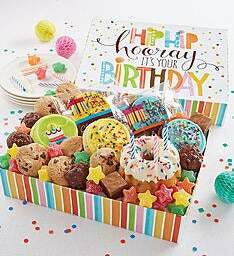 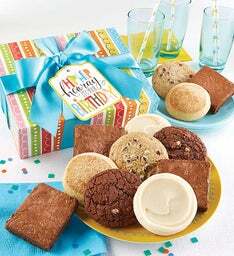 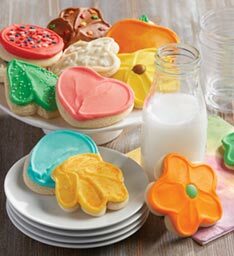 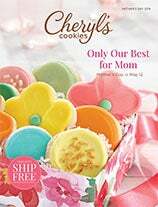 We’ve included assorted cookies and signature brownies, snack size crunchy snickerdoodle and chocolate chip cookies, buttercream frosted cut-out cookies, powder sugar dusted chocolate truffle cookies, mini muffins, and a keepsake napkin. 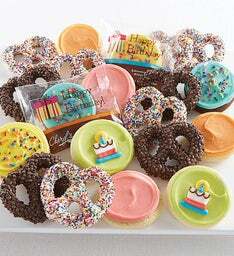 OU D. 24 pieces.